With the upcoming North American Saxophone Alliance Conference coming up this weekend, I have saxophones on my mind! 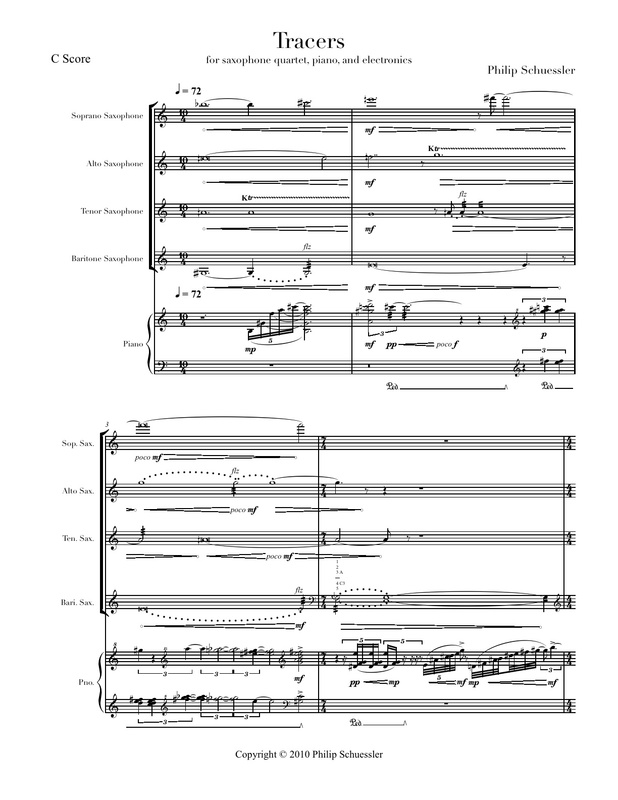 A few years back I wrote a piece for saxophone quartet with piano and electronics based on the spectral content of ring-modulated multiphonics! Doesn’t that sound cool? Previous Forging ahead with new music!